Not all Laminating Pouches are made equal! Laminating Pouches come in all shapes and sizes most in matt and gloss finishes and in several thicknesses. We source our high quality premium branded Laminating Pouches from here in the UK. All are boxed with 100 pouches in each with round corners as standard with a card carrier. We are the cheapest supplier of Laminating Pouches in Kent & beyond and we pride ourselves on great customer service and swift delivery. 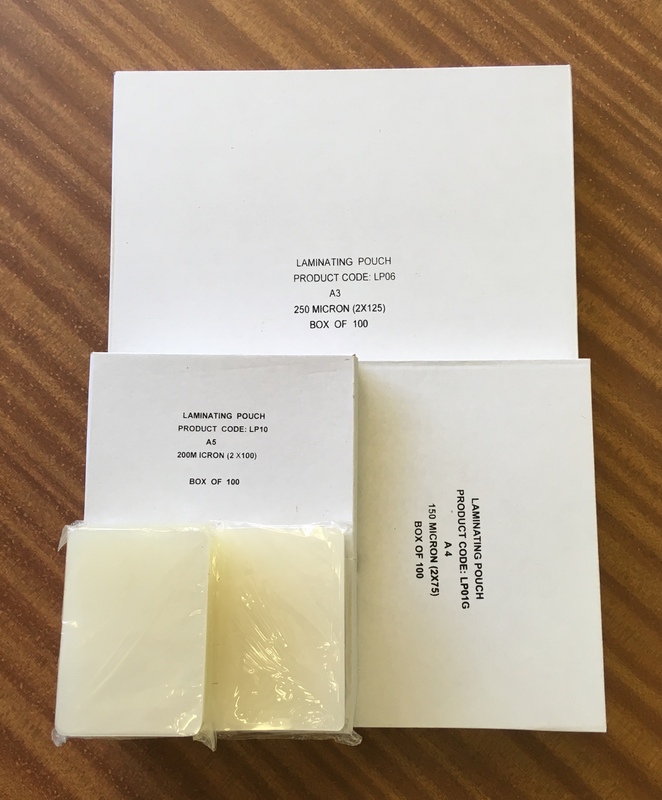 Our customers come back to us time and time again making us the go to place for Laminating Pouches in the South East of England. 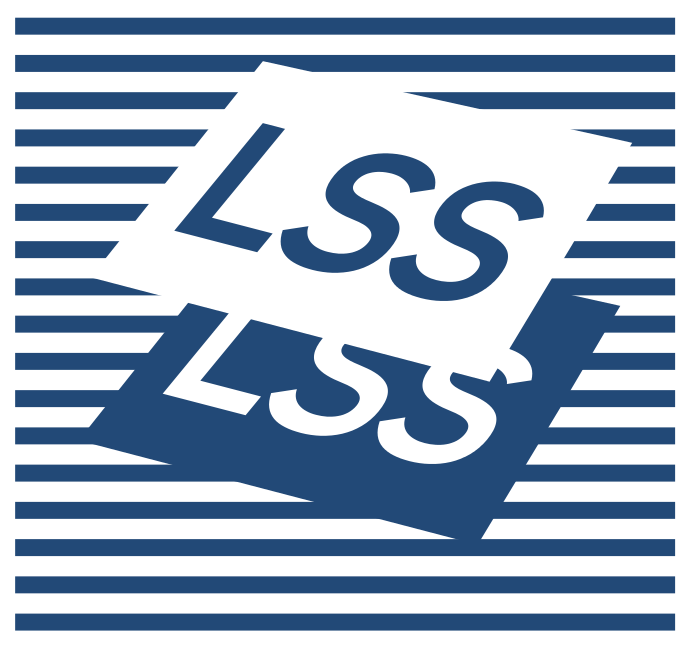 Why not give us a call (01795 227460) or drop us an email (info@lsskent.co.uk).